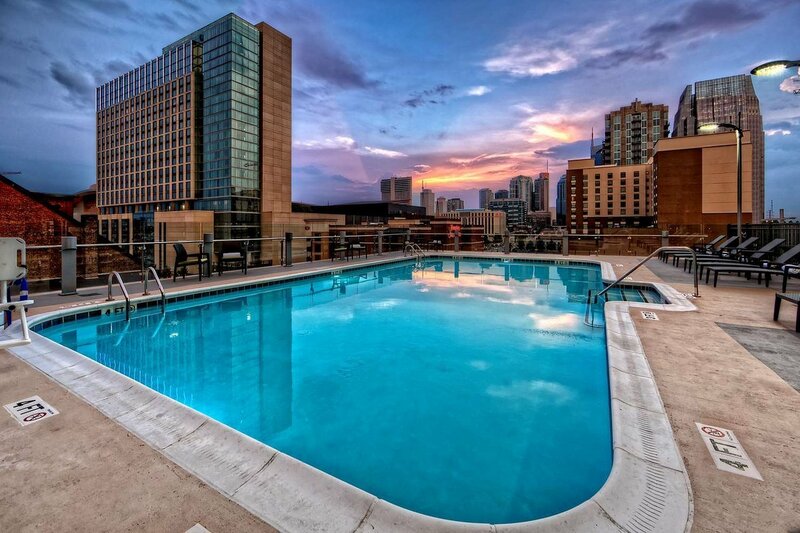 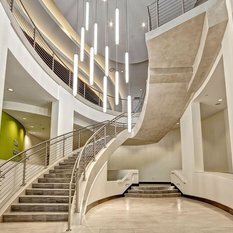 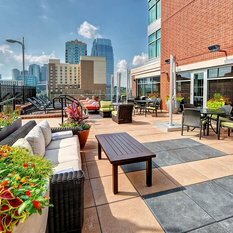 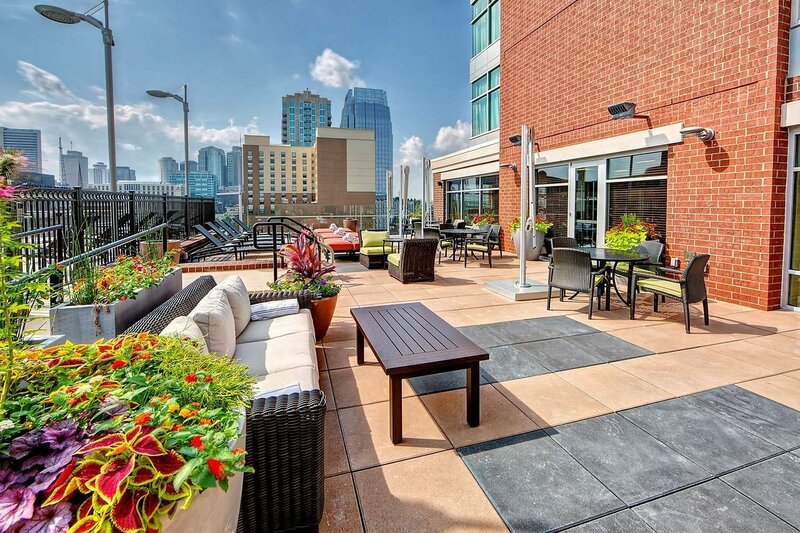 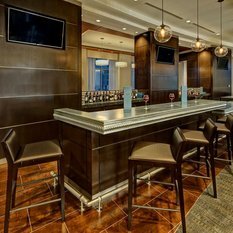 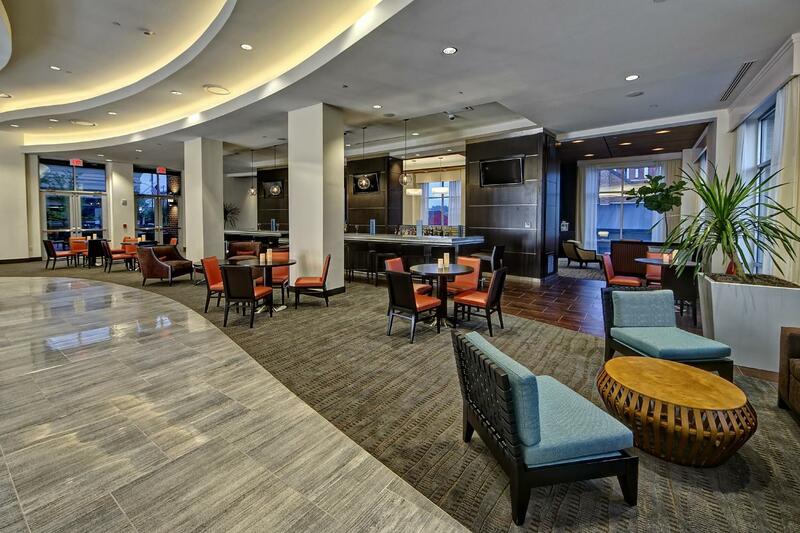 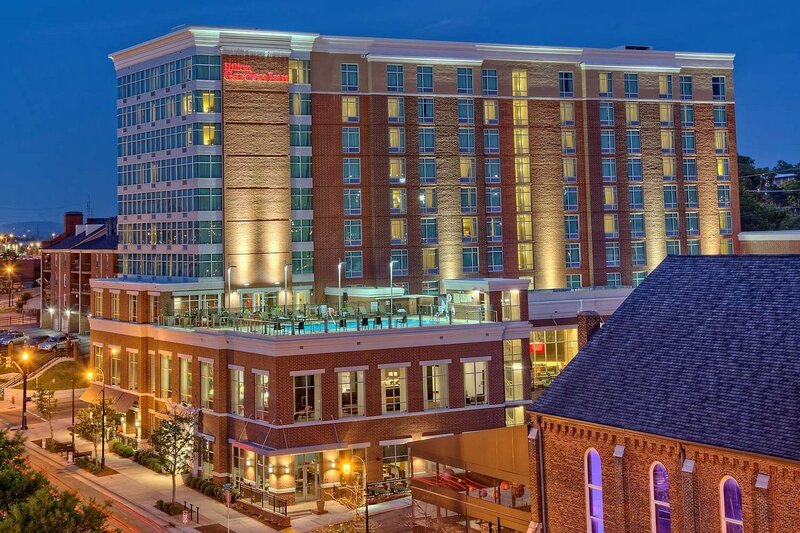 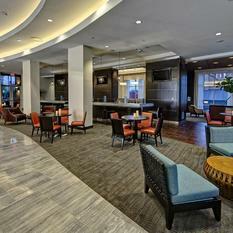 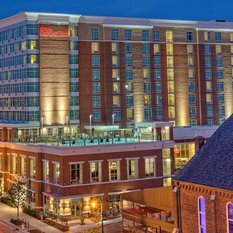 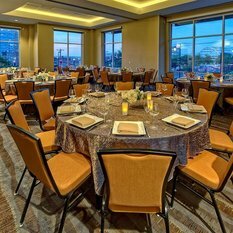 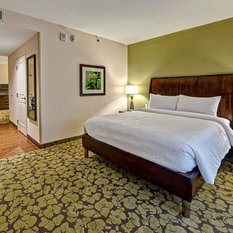 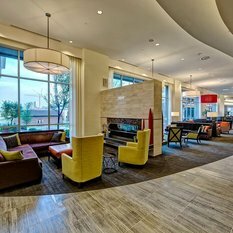 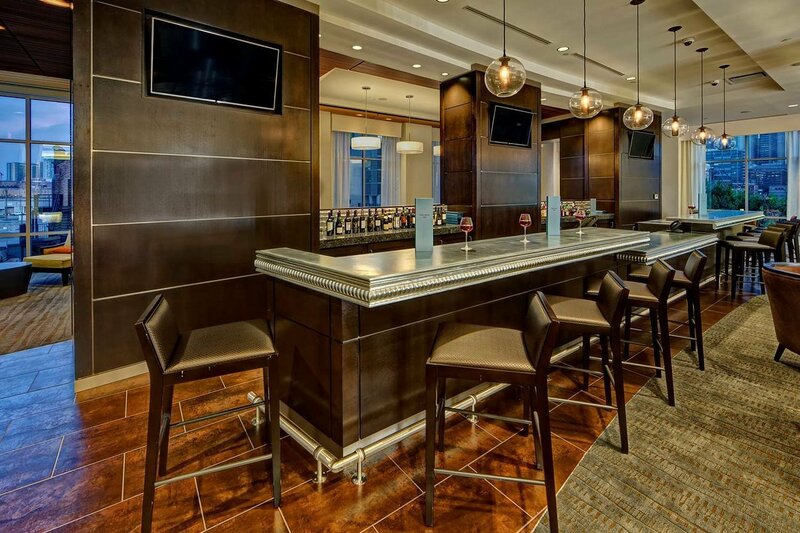 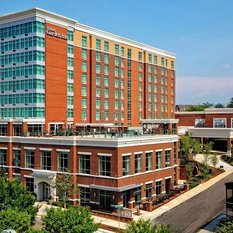 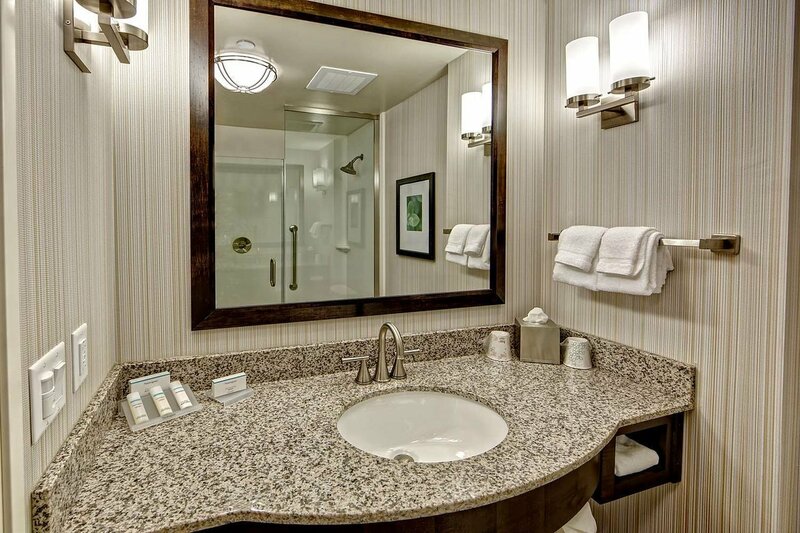 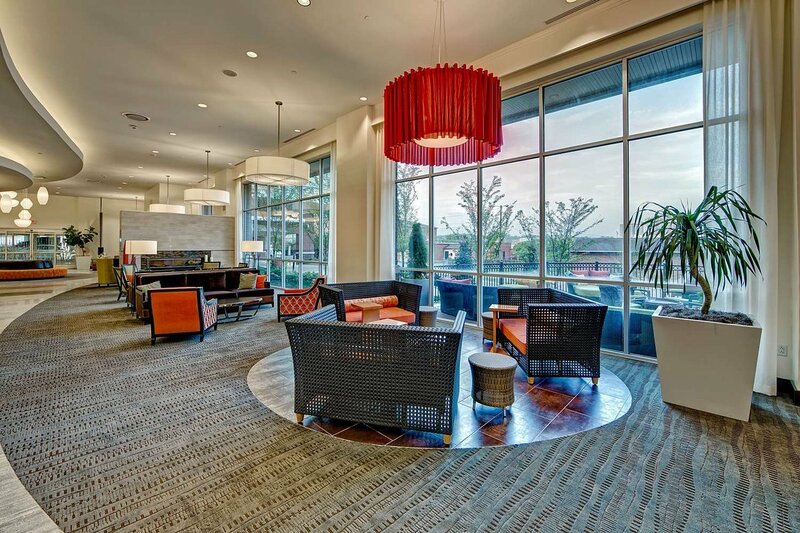 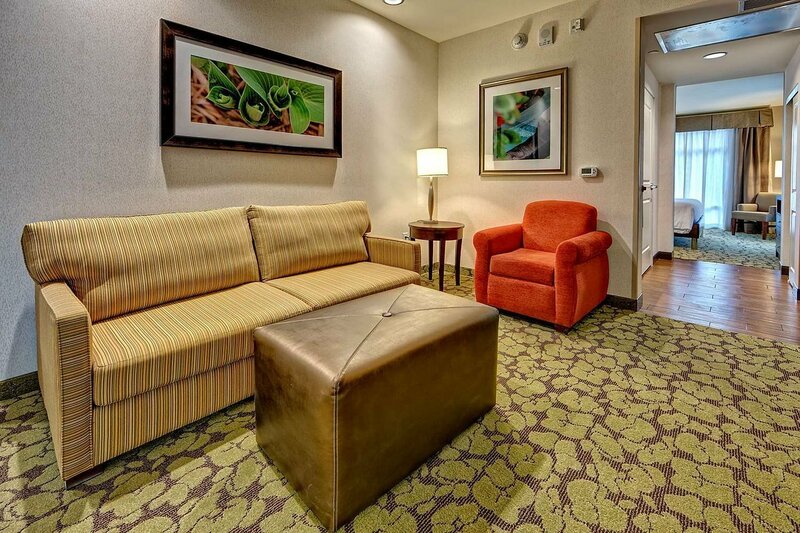 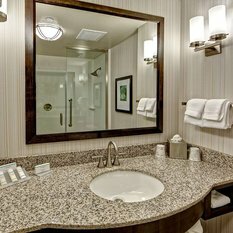 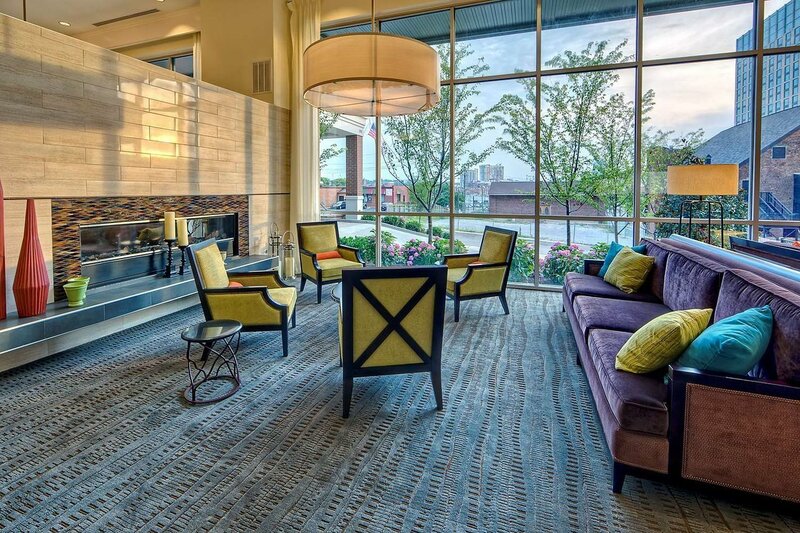 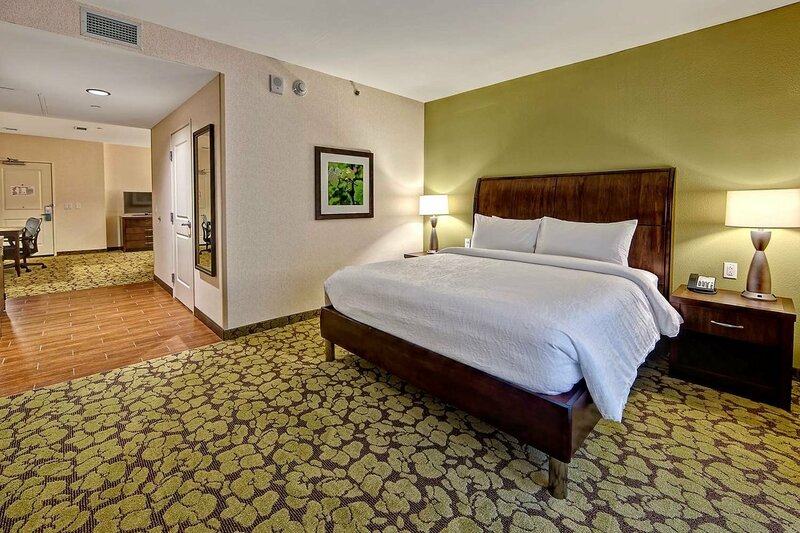 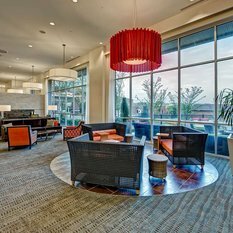 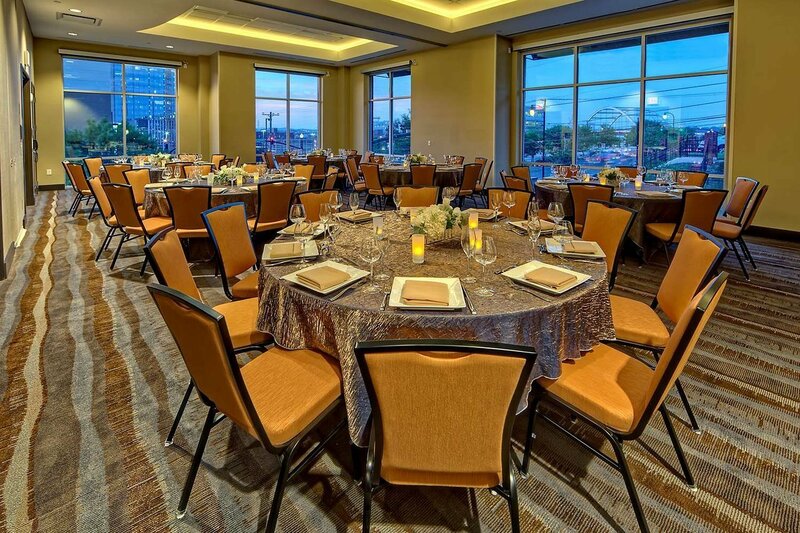 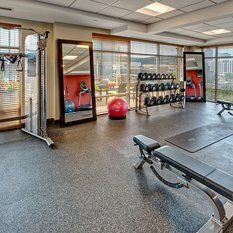 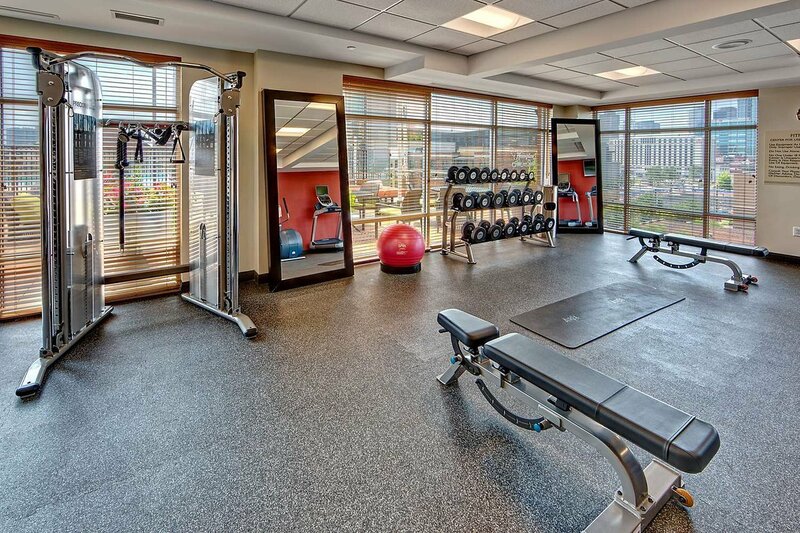 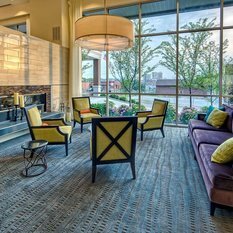 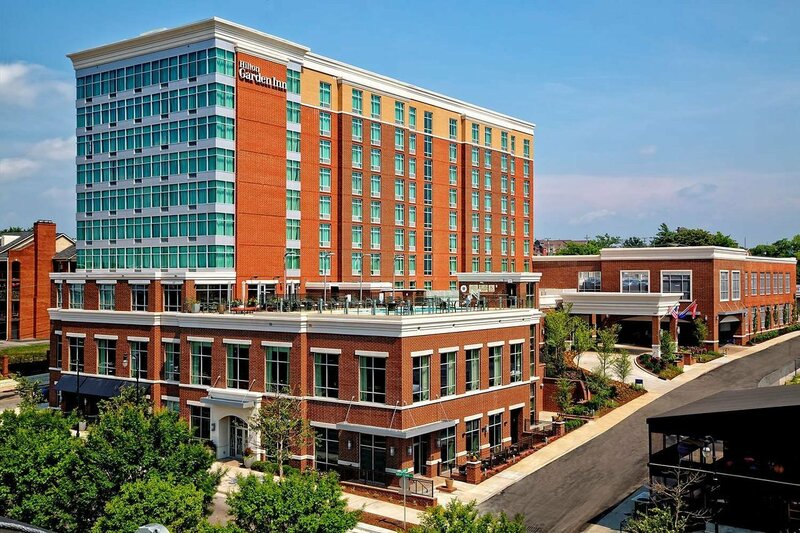 Ideal for business, corporate and social events, this downtown Nashville hotel has over 4,200 sq. 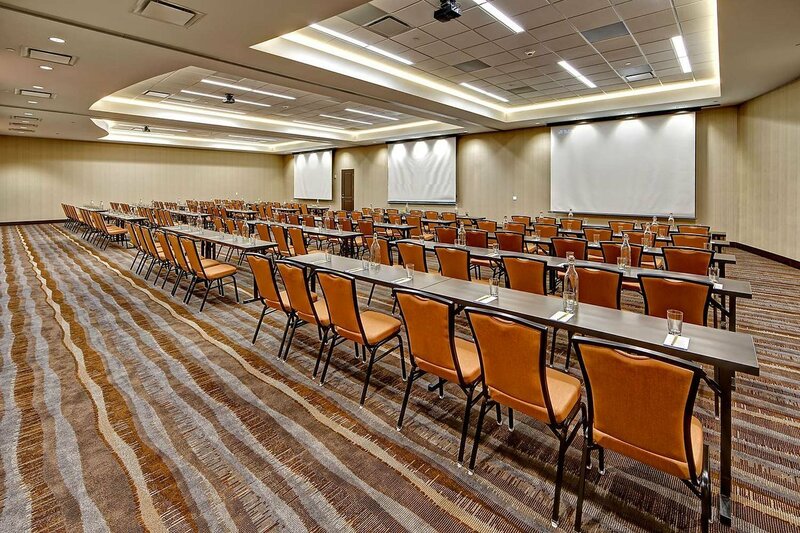 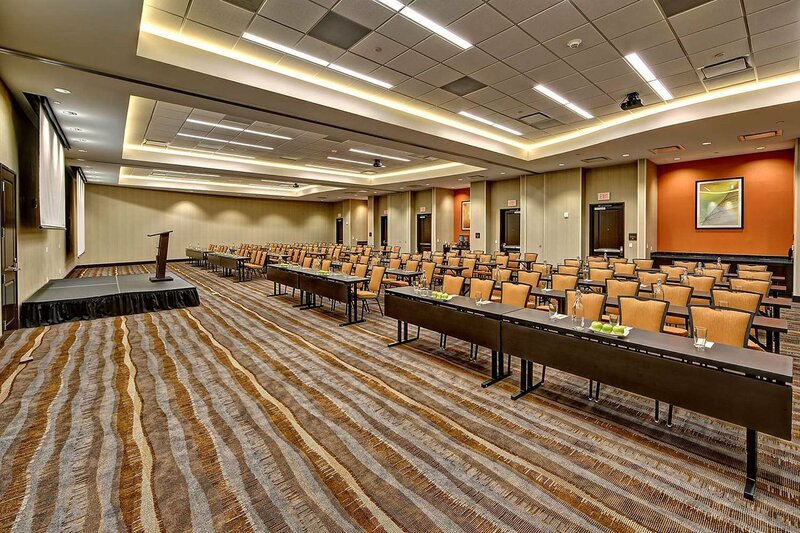 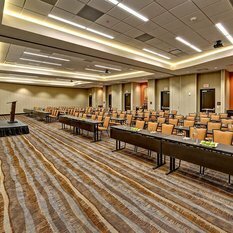 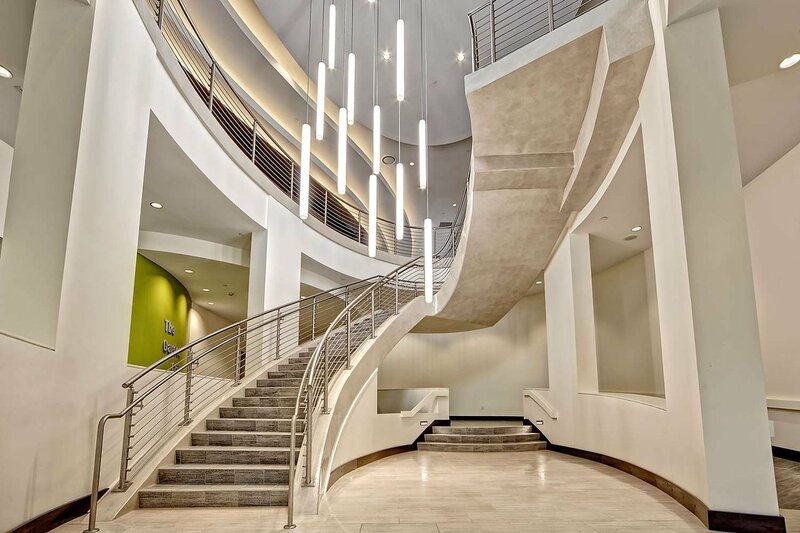 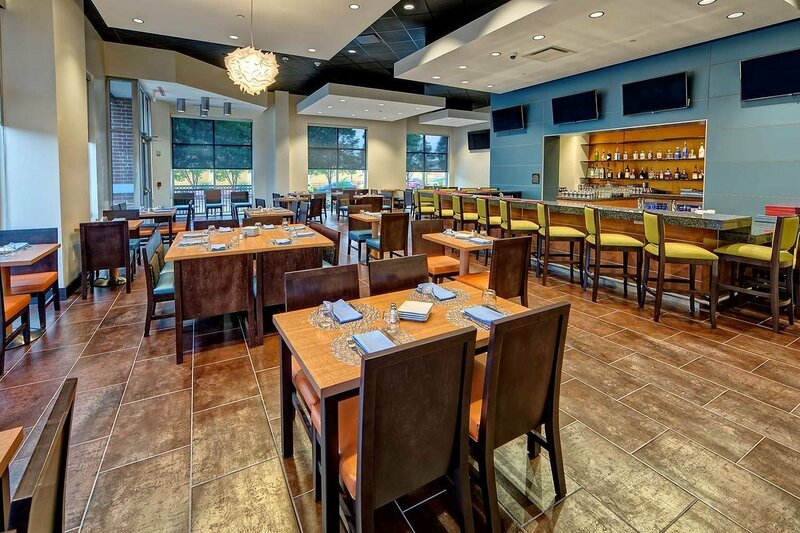 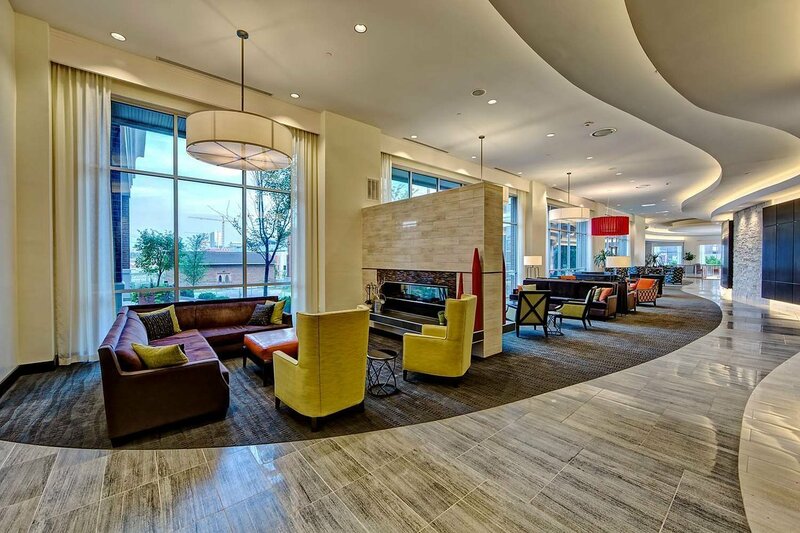 ft. of divisible meeting space and a complimentary 24-hour business center. 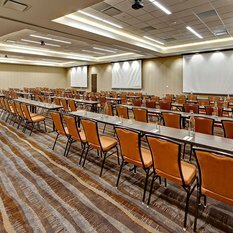 The latest A/V technology and our dedicated staff will ensure that every conference or wedding is a success. 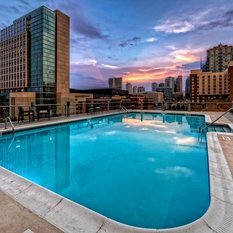 Guests can cool down with a dip in the outdoor pool, soak up the sunshine on the pool deck and energize with modern equipment in the 24-hour fitness center. 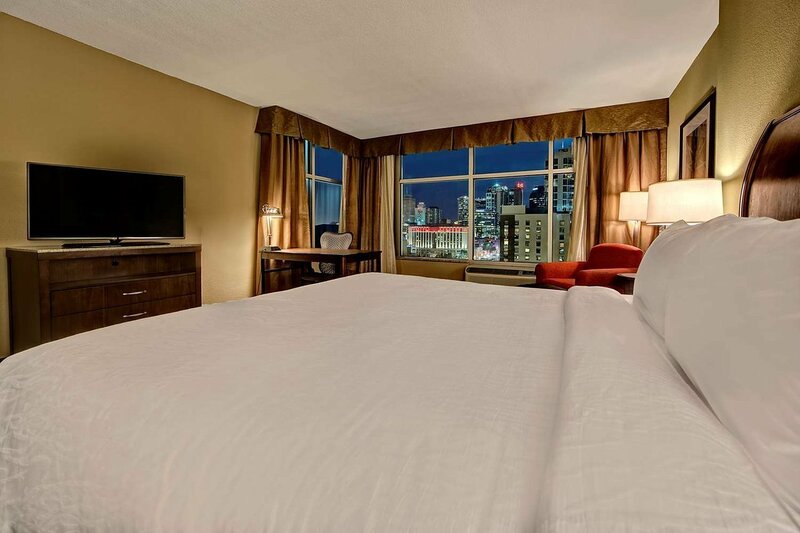 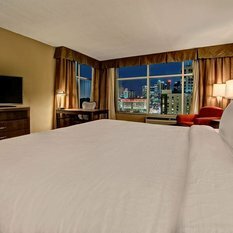 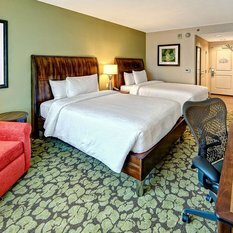 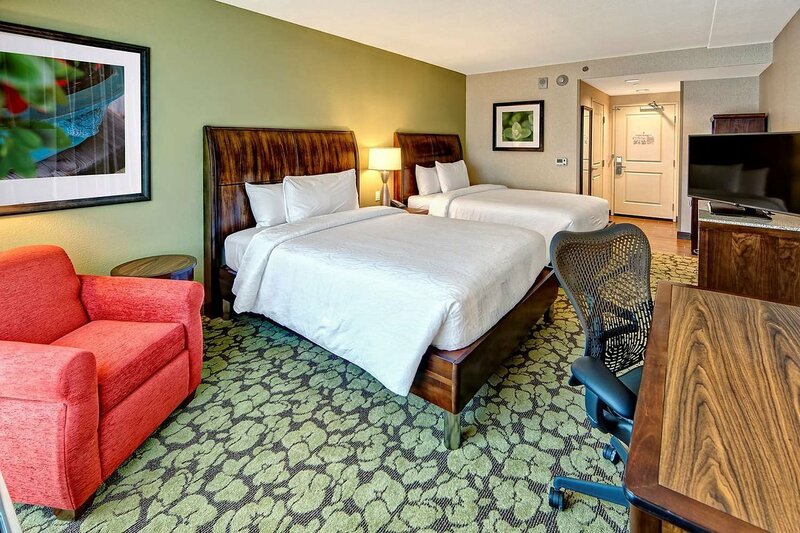 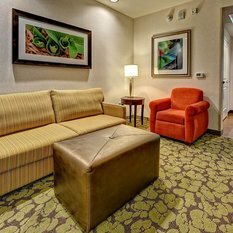 Spacious and modern, our downtown Nashville rooms and suites offer everything guests need for a successful business trip or relaxing vacation. 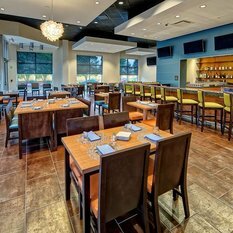 We also offer breakfast, lunch and dinner in the Great American Grill.